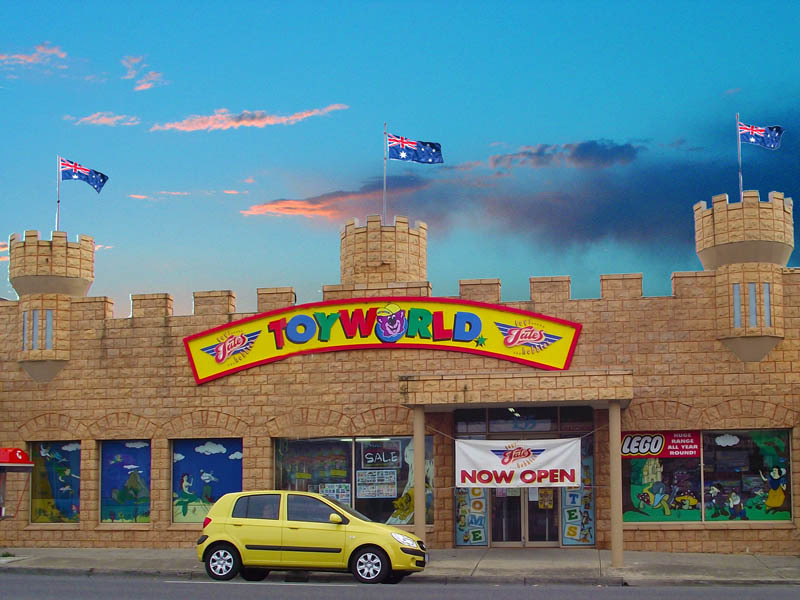 Tate's ToyWorld and Hobby Store has been supplying quality Toy and Hobby products to the people of Geelong and around Australia for over 60 years. 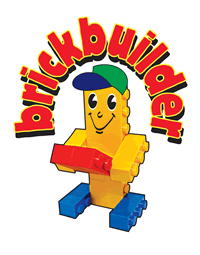 Our reputation is built on our product range, experienced and knowledgeable staff, good service and competitive prices. 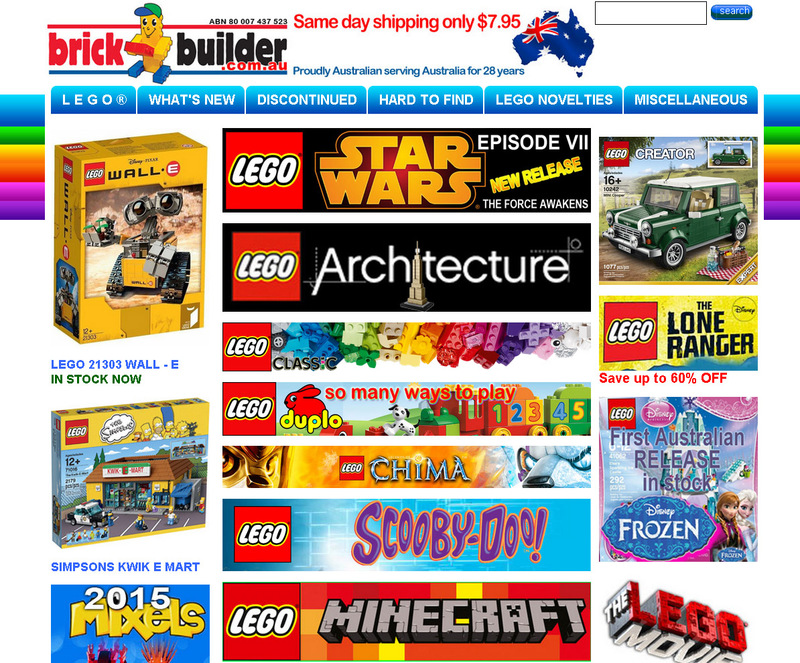 Our store carries over 15,000 products and we specialise in difficult to get items. As one of the 170 'ToyWorld' stores nationally, we can offer our you those extra special deals that our bulk buying capacity provides. 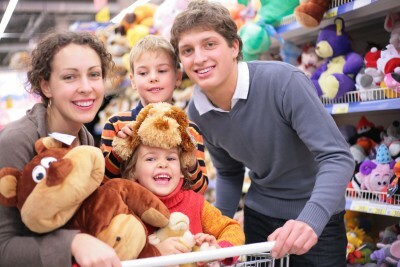 We also source many products direct from manufacturers overseas and carry toys not available at other stores. We also have all the latest and popular Toy releases in stock. Our specialty is in radio controlled aircraft, helicopters and cars. Plastic kits, slot car sets and model trains. We also carry tools, building materials, balsawood, model paints, glues, fuels and thousands of other items in stock at all times. We have another website www.rcworld.com.au just for those of you with RC & Performance-Hobby interests. Gigabytes of info, downloads, products and lots more to come. Click here to go there now!